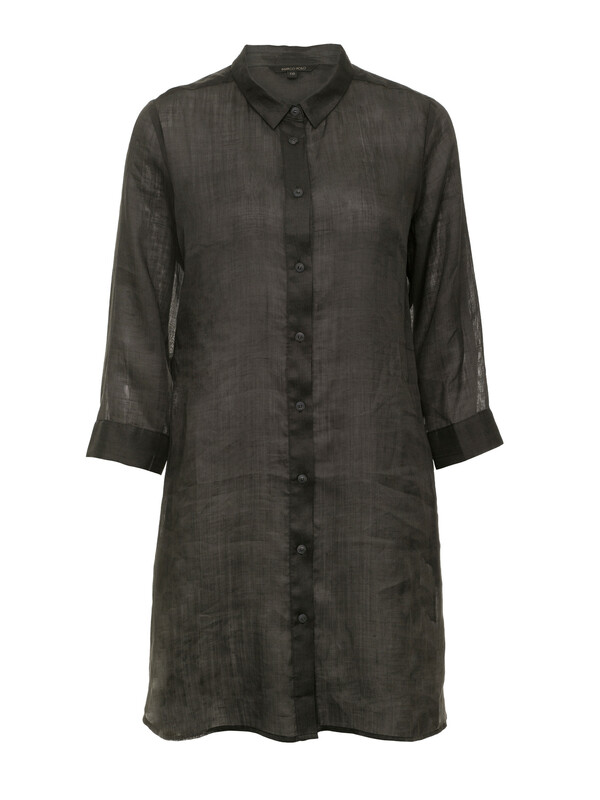 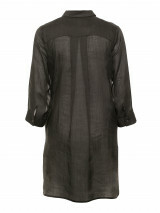 This 3/4 Longline Shirt in gorgeous light Ramie fabrication is a workweek to weekend essential. 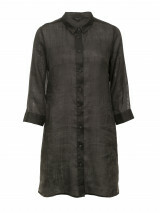 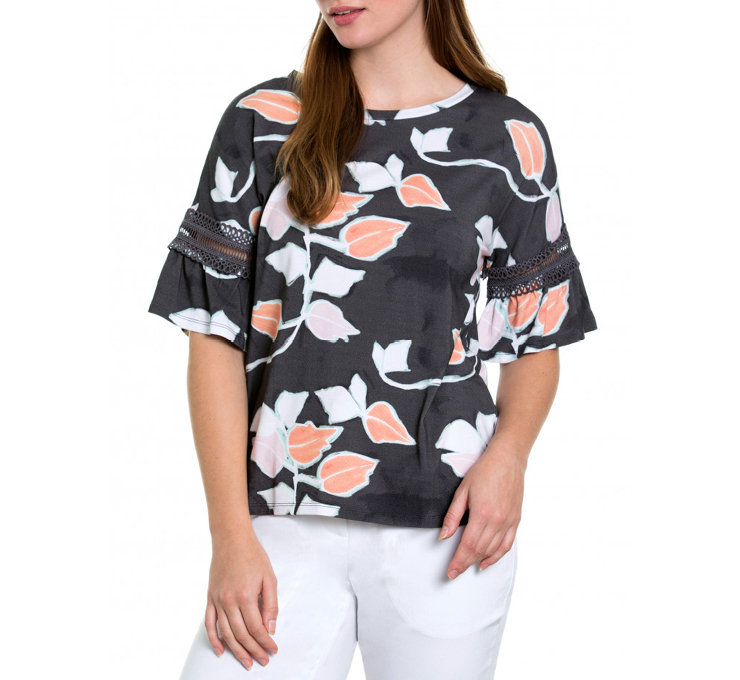 Featuring button through and collar detail with the much loved side seam pockets. Available in 3 more beautiful colours.